The Innovation Accelerator program is a global initiative where creative problem solving using design thinking is inspired, informed and incited via a passionate community of innovators, robust tech platforms, and a supportive partner ecosystem. The Accelerator consists of program services for exploration, discovery, collaborative creation, team building, business modeling, design meditation and mindful engineering to develop novel solutions to real-world problems. In this series, the winning concepts of the Accelerator program are being highlighted to showcase the innovation and the art of the possible. Teams applied design thinking for creative problem solving to produce novel solutions powered by state-of-the-art technology and platforms. Some of the concepts have the potential to be disruptive and others have the possibility to develop a bit more organically thru further exploration much like the laser. In the Accelerator both outcomes are great indicators that innovation is at work. As the Accelerator team continues to compile the Innovation Catalog, one of the key objectives is to focus on the viability and feasibility to use the concepts as MVP accelerators to deliver real innovation impact across sectors. 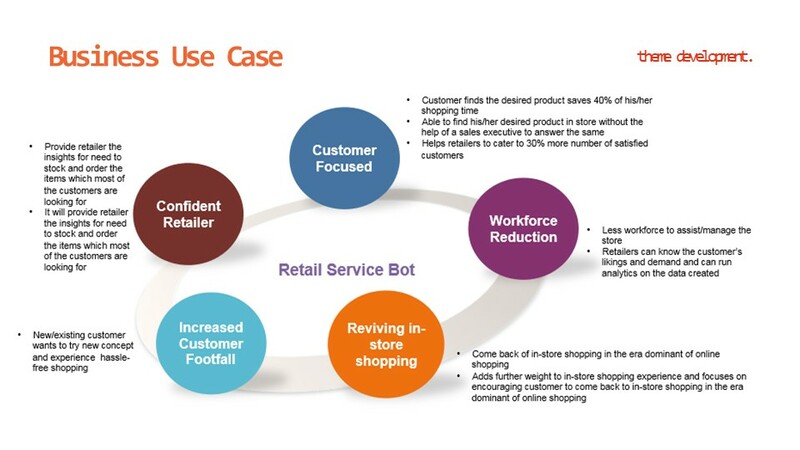 This article shines the light on the Retail Service Bot from Team DCX Mobile India. Read on to find out the details of this innovative concept in Immersive Retail. What was your team’s experience like innovating in the Accelerator? Innovating in the Accelerator has been an excellent experience for both, myself and my team which provided a platform to explore the ideas beyond a particular use case and a technology, just to create a great user story & customer experience. 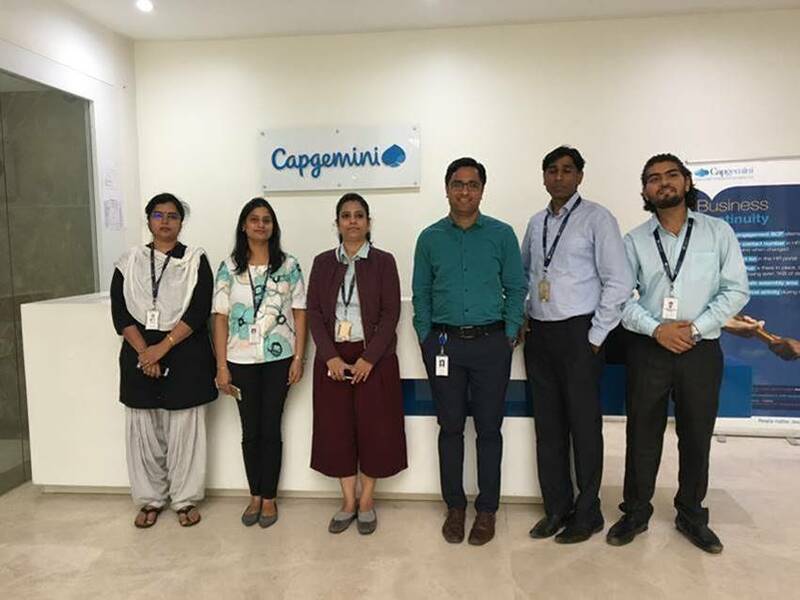 The fun was to involve multi-skilled team members coming together and spreading out their wings to think through, identify a pain point and design an apt solution through convergence of technologies. How did design thinking guide the team’s creative collaboration for prototyping innovation? The team thought through the market relevance and opened up themselves to throw various ideas across industries to only pick up the one which was most relevant to make an immediate impact, which was retail! The design was not only to showcase the technical architecture or a retail solution but it was more from a framework building to cater to multiple industries beyond retail. Challenge was to choose the most complex architecture through Xamarin and tie it up with the age of today – Bots! What is the importance of developing a business model that supports the innovation concept? 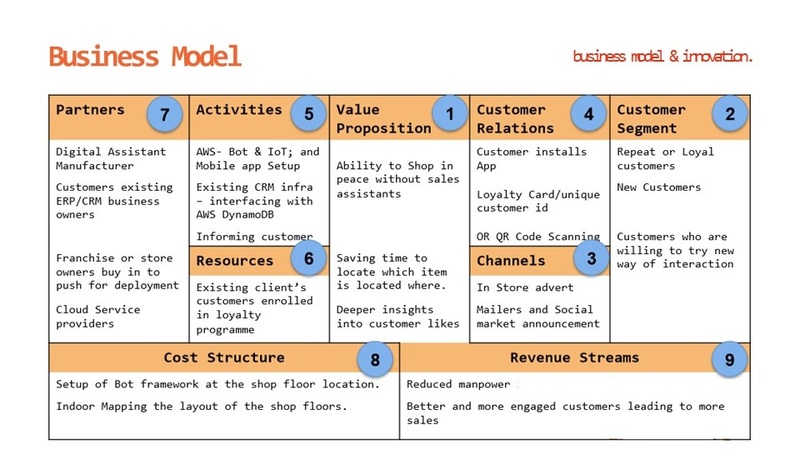 Developing a business model empowers one to come up with an end to end capability through conceptualizing an idea, designing for the multi-user base, address the culture diversity through various geographies, multi-lingual adaptability, time to market as well as suitability and converting the idea into a full-fledged solution. I think every organization must have such innovation drives to develop a business model over an app or just a specific solution. How did the technology platforms power development of MVP prototypes? The technology platform helps developers to quickly ramp-up and learn to innovate an idea to transform it into a re-usable framework. Prototyping helps in assessing and evaluating the fitment into market faster before it is time to market. How did you approach product/market fit? Well, the focus was more on current trends keeping in mind the impact not just through the current year but also 2-5 years down the lane. Which means, something that looks very immature or early in the stage was a must to explore with strong backing by concrete use cases. We exactly did the same convergence to pick up the most relevant and fast moving Retail sector and addressed a scenario which could impact one’s (user’s) life in a sensible way. Does the MVP concept have potential for disruption or creation of new markets? Having a Retail Service Bot is definitely the upcoming trend, soon to be converted into a frequently found solution in the market. 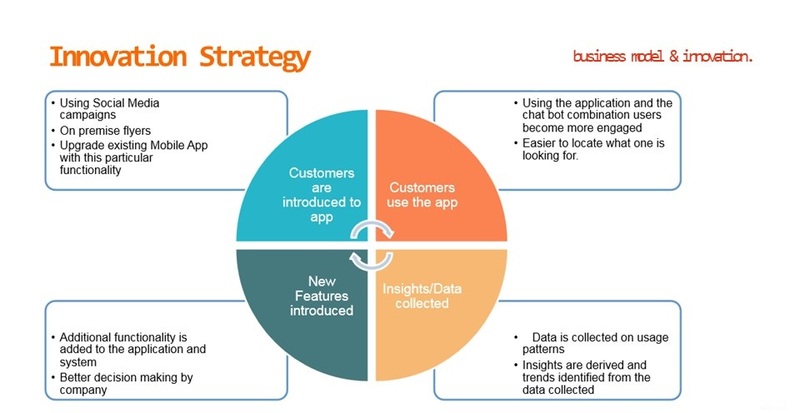 It does hit the direct need on the ground and ensures that the solution becomes a buddy more than merely one app! If you’d like to learn more about the Retail Service Bot or the Innovation Accelerator, send your inquiry to sergio.compean@us.sogeti.com. Sergio Compean comes to Sogeti USA with extensive technology consulting and leadership experience in the areas of distributed systems software engineering and enterprise solutions. He has been successful in building culture of innovation and entrepreneurship to develop high performing teams that deliver significant value to clients across market segments and project portfolios. Sergio has a consistent track record for delivering high-touch client services with deep insights to realize positive outcomes from business strategy and technology vision.